Aviation Crossing Building 3 is a multi-tenant retail building. 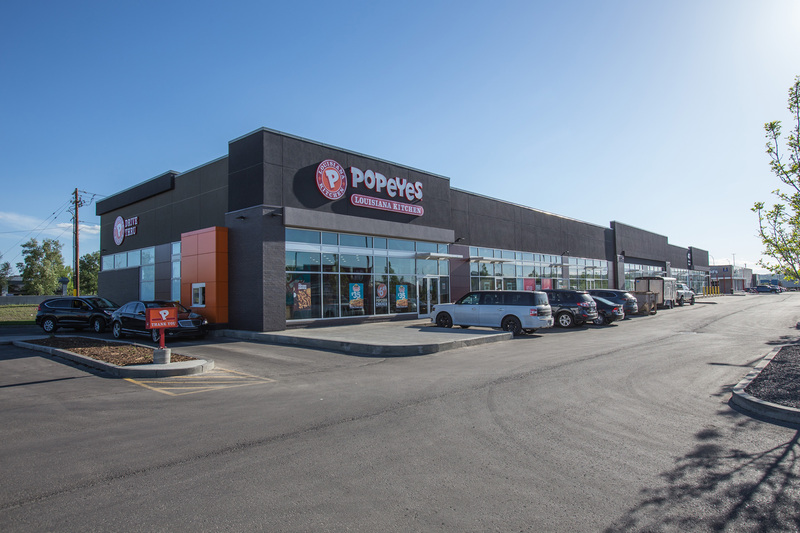 The property is located in Calgary, Alberta immediately east of the McDonald’s within Aviation Crossing, a 10 acre 100,000 sf master planned development at the southern tip of YYC Calgary Airport lands. Aviation Crossing is located at NE corner of the intersection of 12th Street NE and McKnight Boulevard. Pylon signage. 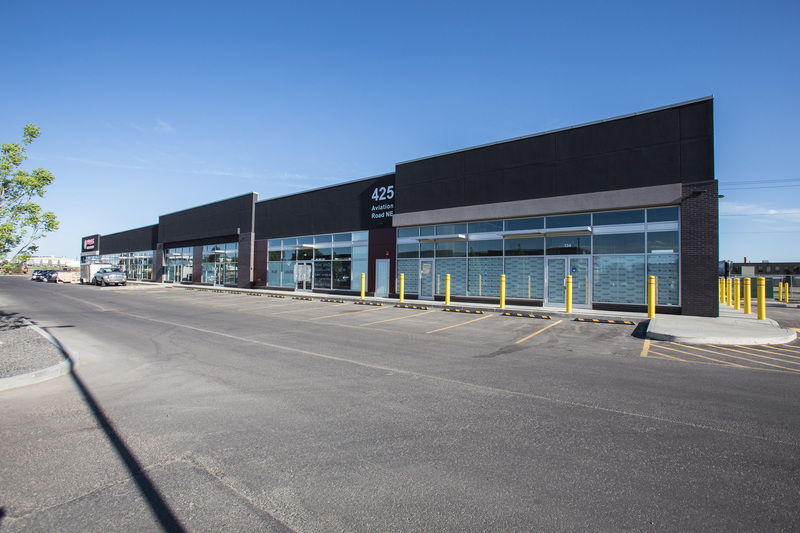 Easy access and egress to McKnight Boulevard and Deerfoot Trail.